Comments: It’s affordable and soap-free. Comments: I love that this product has the highest hyaluronic acid concentration that I’ve ever tried and that I already see my skin smoothing out. Anything else you would like to add? I like that you can use this serum alone, before moisturizer, or mixed with your moisturizer. Recommend you target smile lines and crow’s feet if you have them. 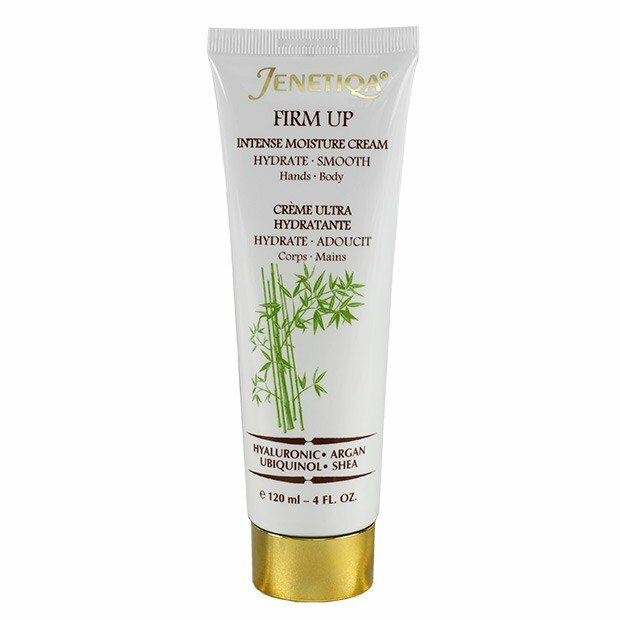 Firm Up Intense Moisture Cream by Jenetiqa, $24/4 fl. oz. Comments: The product left a bit of a tacky feel to my skin and the aroma wasn’t my favorite.